Whether a person is thinking of starting a family, raising children or contemplating retirement, investing in a home in a good neighborhood is definitely a good idea. Intangibles add to the quality of life and help people lead a stress free life. When ones homes are located in prime neighborhoods, there are many who consider it as an asset to leave to their children. Now that is something that definitely needs a proper planning. However, there is no doubt that people enjoy all of these conveniences offered by living in a good part of a city. After all, coming back home after a long day at work and relaxing is what everyone wants. What do you have to say? How do you want your home to be? How do you desire your neighborhood and locality that you live in to be? 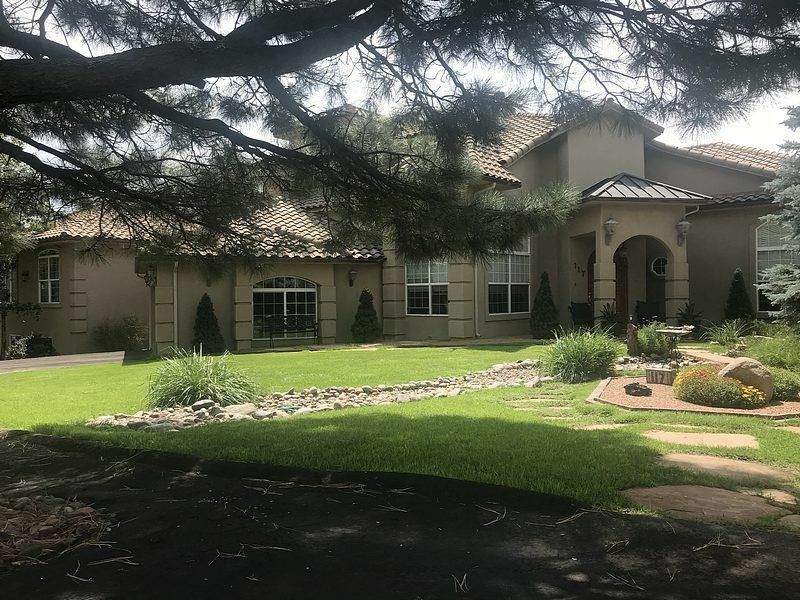 Here are some pointers that will help you to choose the right Ruidoso homes considering the most important factor – would be neighborhood to your family! How social are people? Do they get together often for block parties and picnics? Do people participate in sports? Are there gardening clubs and dog walking facilities, little league, PTA groups and so on. How well do people take care of their yards? Is maintenance covered by homeowners’ dues? Are cars parked outside on the driveway or on the street? How old are homes? How much space is there between homes? How does a particular neighborhood rate? How much time does it take for emergency personnel to get to a home? Is public transport freely available? What local ordinances affect issues such as pets and parking? What are the disadvantages of the neighborhood – is it close to the freeway or railroad tracks? Are there any industries close by? Taking all this information into consideration and keeping one’s budget in mind, it is a good idea to look around and see which neighborhoods fit their profile in the best possible ways. It may not be a smart move for a person with limited resources to invest in a new home as they could require a further investment when things don’t work properly. Homes in certain neighborhoods are in demand as compared to others – home sale rates can be a good indicator of why people want to live there. One must also ensure to look into the property tax related matters. 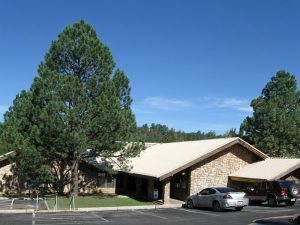 The Ruidoso homes play a major role while you are planning to buy your home. Property taxes in such neighborhoods tend to be high for the reason that the funds are used to maintain roads and public areas. Property values tend to hold steady or even rise depending on the demand. Homeowner’s association dues are considered investments as they help in developing, updating and maintaining facilities of specific communities. So, what are you waiting for? Check out the details now!